The travel team program consists of training our teams, technically and tactically, and preparing them for scrimmages and league games. The majority of our training and league matches begin in May and go through the end of July. Our Open Women’s team concludes in early to mid August. Our expectations are that all of our team players from all age groups will participate in The Freeze Training Academy beginning at the end of January. Current team offerings include U-12, U-14, U-17, for boys and U-14, U-17, U19 for girls. Each age group will receive instruction and training twice a week from the FC FREEZE STAFF Coaches, who are all coaching at the collegiate level. Practices are mandatory, and expected for all players that want to be part of our program. 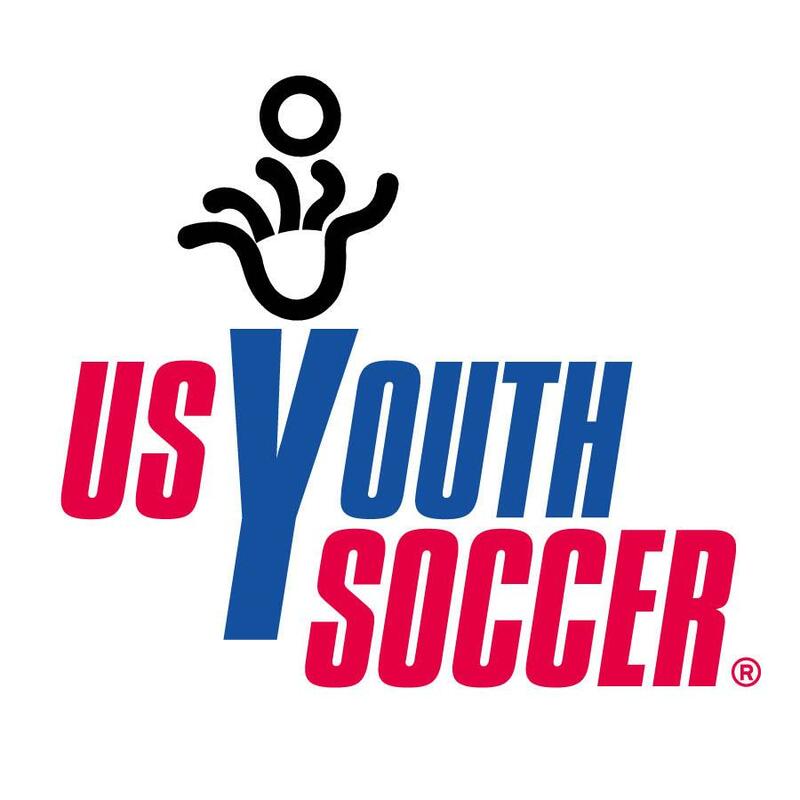 The U-12, U-14, U-17, age groups will play in the Northern New York Youth Soccer League based out of Watertown, NY. These games are 1 day per week. Each age group will play one day during the week with an occasional weekend game. If the league doesn’t sponsor an age division, we have the option of playing an independent schedule or a tournament schedule, which may/will result in multiple games on one weekend. The same number of games will be played as our teams that are in the NNYYSL. The League starts match play in late May, early June and concludes the last weekend in July. Our teams typically play 8-10 games during this season. Our open women’s team plays in the North Country Women’s Soccer League. This division was designed to provide college soccer players with quality training without the summer months.This age group plays twice per week, on Tuesdays and Thursdays. Practices are Monday and Wednesday beginning in mid May until early August. If Team Selection Days are held, they will be held indoors two Saturdays in late March or the first weekend in April. The dates will be advertised in advance whenever this takes place. Returning players can register on-line. Some age groups may have additional selection days depending on roster availability. Players can be added to rosters before the league roster deadlines. Our emphasis is on player development and league play. Practices are extremely important to player development. Playing games without proper training sessions will not allow players to reach their full potential!